MESSAGE FROM MASTER EL MORYA Channeled by Jahn J Kassl English edition by crystalflow translations photo credit: Andrea Percht YOU ARE READY FOR HARVEST. Beloved humans, this is the unchangeable truth – hear it again: you are ready for harvest…. 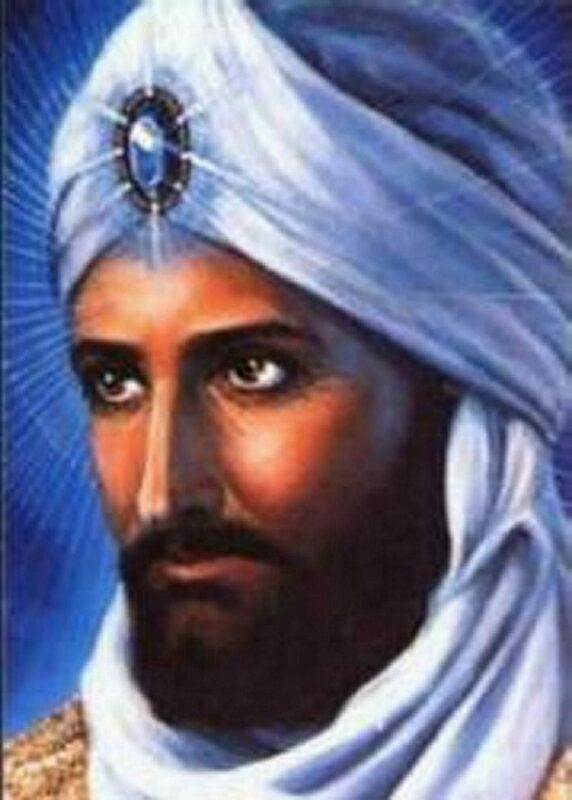 How to Create Your Reality by Master El Morya 7th September 2018 Channeled through Natalie Glasson – 7th September 2018 – Original Source: Sacred School of OmNa httpss://www.omna.org/ Carrying forth divine blessings to you, I, Master El Morya, greet you….